Take Home Folders/Homework Folders... Let's talk about how to set up, label, organize, and manage Take Home Folders. Getting my folders set up is always a huge priority during summer break. I NEVER wait for students to bring their supplies to school on Meet the Teacher night because I want to have my folders set up and ready to go for the first week of school. I also want all students to have THE SAME FOLDER. I always choose green for my Take Home Folders because green means go. These are the only folders that go home. All the other folders stay at school. If you start shopping the Back to School sales in July, you can get a class set of folders for a couple bucks. In fact, do yourself a favor, and buy about 10-15 extra folders because undoubtedly you will get a few new students during the year or some folders will be lost or damaged. Once you've found a class set of awesome folders, it's time to get them labeled. I put the kiddos name (and number) on the front of the folder. If you don't have your class list yet, just skip this step. On the inside of the folder, I put two sticker labels. 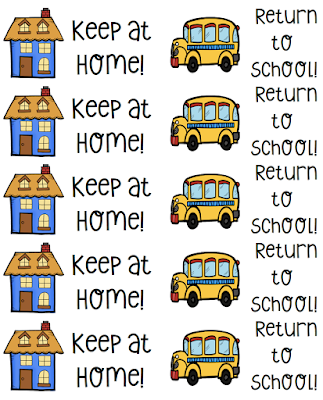 The left side says “Keep at Home” and the right pocket says “Return to School.” Print these on 2x4 inch standard shipping labels. On the back of the folder, I have a label with my name and room number on it incase another teacher or student finds it in the hallway or on the bus. I also put my e-mail or phone number. This part is totally optional, but I figure it doesn’t hurt to have it on there. 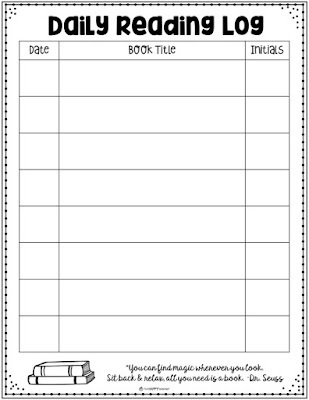 Insert behavior chart and reading log inside the sheet protector so it doesn't get lost in the shuffle. 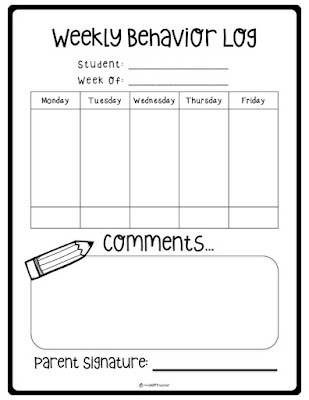 Here is an example of the reading log and behavior log to communicate with parents. "Don't forget to raise your hand before talking out." "Had some trouble in the cafeteria but otherwise AWESOME day." "Thanks for being a leader today!" Realistically, a teacher doesn't have time to write a personalized note to 25 students every day. That's when STICKERS come to the rescue. I can pass out a sticker to every student who earned one in less than 60 seconds. I don't want anything super time consuming, but I do like a way to keep in touch with parents. I think it also holds kiddos accountable for their day. #oldschool With that being said, if there has been a bigger issue at school, I would definitely call or e-mail the parents to touch base. 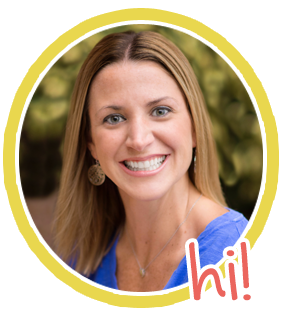 To learn more about the 5-Step System I use for Take Home Folders, check out Part 2 of this series. 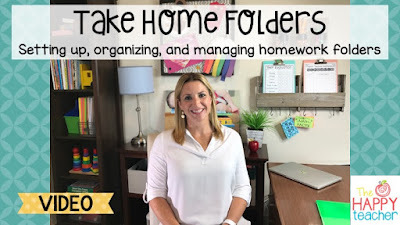 Please also check out my Take Home Folder VIDEO to get more ideas and details on setting up, organizing, and managing folders in the primary classroom. Download the labels and forms in my TpT store. I really love how you set up your folders! Thanks for the great ideas. Where did you get those amazing green folders?? How do you get your labels to stay on? I've tried them on poly folders and they seem to fall off. I've found the smooth plastic folders work the best! The ones that have a lot of texture stick, but the ends can peel up. Also, make sure you buy the GOOD labels! :) Hope that helps! I have something very similar, however, this hits it right out the park! "GO" Ms. Liz!